Humanity, we have a problem. We are venting methane into the Arctic. Why? How much? How fast? What does it mean for abrupt climate change? What does it mean for Arctic temperatures, sea-ice, and global extreme weather whiplashing? 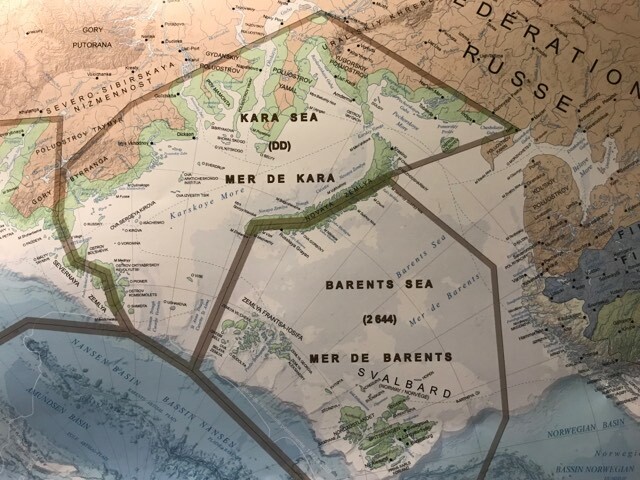 Using European Satellite Data (Copernicus Atmospheric Monitoring Service; CAMS) I show that methane is now venting into the air at the surface in the Arctic in the Kara Sea off the Russian Island of Novaya Zemlya. It must be seeping from the ocean floor, bubbling up through the shallow water column and working its way through the sea ice cover. 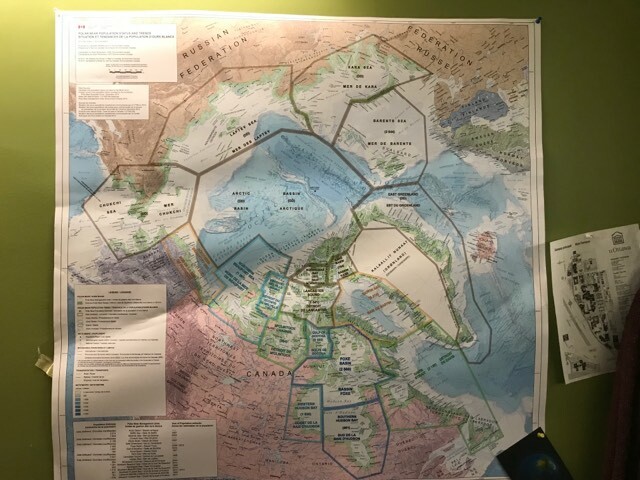 You may recall that many large “methane craters” have been discovered lately on the Yamal Peninsula (полуо́стров Яма́л) which juts out into the Kara Sea in this region. This is not good for humanity. 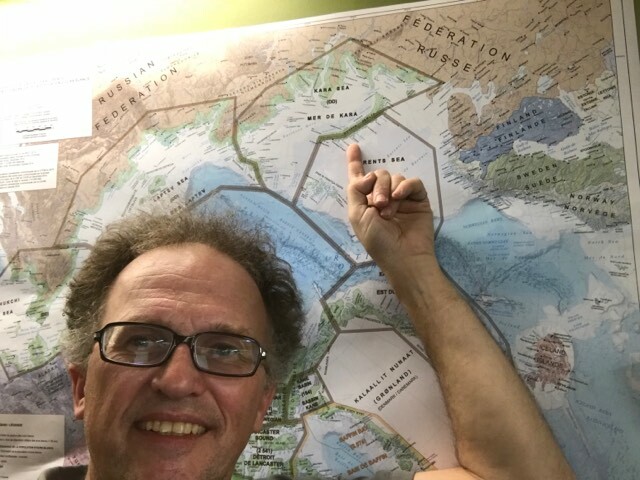 And Paul reminds us that not only are donations appreciated, but go directly to and are used entirely for his research, effort, search for new ideas or solutions, webpage production, his operating expenses like reference materials, books, and travel when they occur. Easy to use donate button shared below, using links at bottom of post (Editor/webpage producer, dk). Abrupt Climate Change, Driving Weather Mayhem: Where We Were, Where We Are, and Where We are Going. 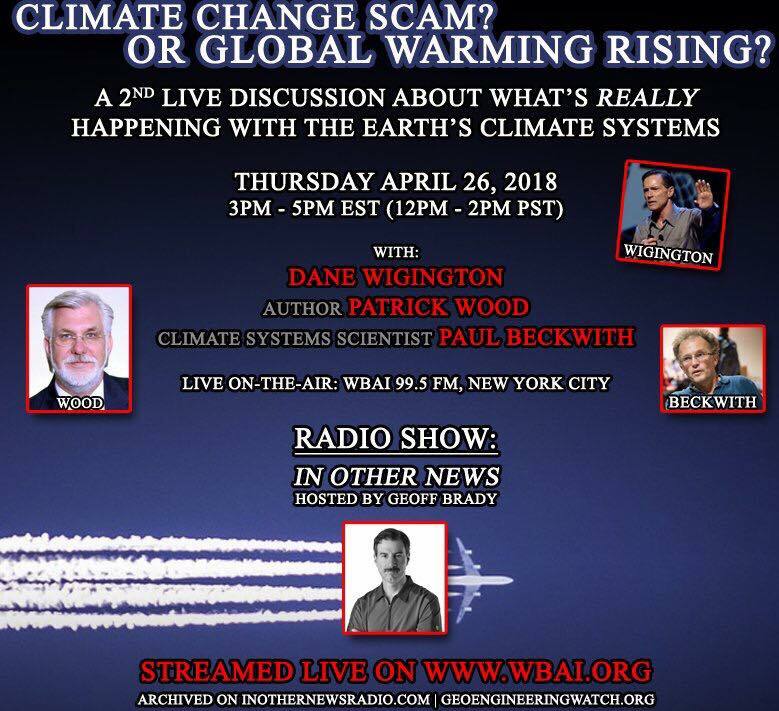 Paul was on the air live Thursday night, streamed live with Dane Wigington of GeoEngineering Watch, and author, Economist and Financial Analyst Patrick Wood, at WBAI 99.5 FM, New York, NY. This was on the radio show, In Other News, hosted by Geoff Brady: Climate Change Scam? Or Global Warming Rising. 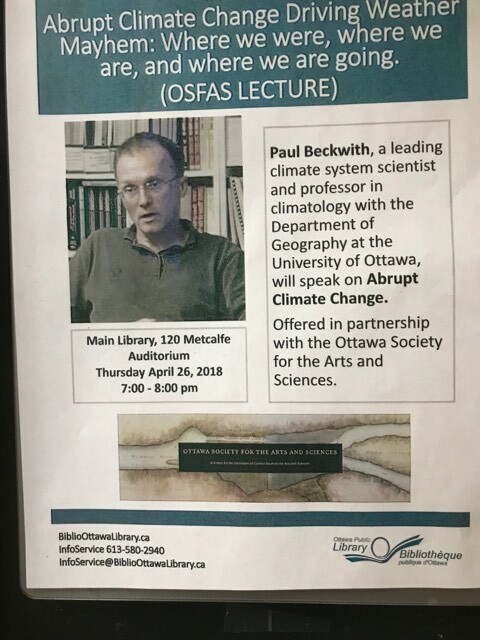 Link not yet available, but here is the archive location, for zealous fans, end users, and deep students of the climate change discussion phenomenon. This entry was posted in Activism, Basic Science, Catastrophe, Climate, Climate Change, Collapse, Geography, Global Warming, Interviews, New Video, Oceanography, Podcasts, Rapid Climate Change, Science, Talks, Warnings, Weather, z Fundraising and tagged z Dane Wigington, z Geoff Brady, z OSFAS-Ottawa Society for the Arts and Sciences, z Patrick Woody, z WBAI-In Other News, z Yamal Peninsula. Bookmark the permalink. In terms of solutions, I like the adding iron to the oceans. But I found another very surprising additional solution to the problem that is land-based. This guy was convinced that we understood what caused desertification until he convinced the Aftrican government to act on his assumptions — and it didn’t work. But now we know. Grazing animals aren’t the problem. They are the solution. If you can, the entire video is about 20 minutes long but give it about the time you’d give to listening to a popular song and see if you don’t agree that this sounds genuine. And by the end I’m sure you’ll agree that the data is in. Thank you all, all of you climate scientists and concerned scientists of all disciplines. Now, with two solutions that could both stop and even reverse global warming and desertification, we might be able to avoid spaghettification as we traverse the event horizon. Please tell me WHY you have that scary smile on you face as you say those words– “humanity, we have a problem– methane is venting out of the arctic”. (Freaked me out last Friday!) Thanks!